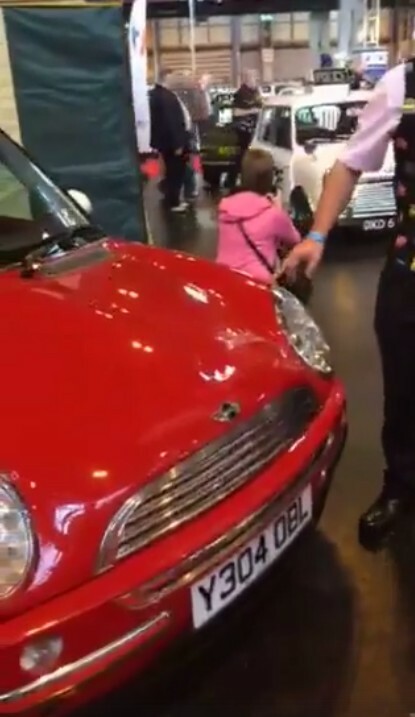 Who owns the oldest MINI? One of the themes at the Beaulieu National Mini Cooper day this year (12th June 2016) will be the first modern MINI R50 models, namely the Cooper & Cooper S as well as MINI One since they will jointly be celebrating 15 years since initial production this summer. There will be a selection of these models on a special display area. AROnline Blog by Keith Adams : Y-reg Minis – gotta catch ’em all! "The R50- and onwards-generation of MINI rather neatly dovetails AROnline in many ways. It appeared in 2001, started out with good intentions, and has grown beyond all recognition from the original idea. Well, something like that. That maybe why I now seem to have two very early MINIs in my possession right now. Spurred on by the creation of the MINI Y REGister, and my love of all things early (when it comes to cars), I thought it might be nice to grab one of the original cars, and enjoy it for a bit. There’s other good reasons for this, too – thanks to the launch of the F56-generation MINI, these early cars are looking particularly appealing. Just as with classic Minis, the purity of the early ones is hard to beat. It's hard to believe it's fifteen years, the design still looks so fresh. There was a lovely red and white 51 plate Cooper at the Reading meet which reminded me so much of my first one. "Although they were trumpeted as quality cars when new back in 2001, early MINIs are now suffering from the onset of old age like any other car. So, the ads are now littered with early cars that have led a hard life, and are now showing the signs. Broken gearboxes, warning lights and random faults are now the norm. Still, that gives one plenty to talk about when buying a ‘project’. In the times I have driven the MINI, it’s been a great deal of fun – cementing my belief that these are fabulous modern classics. They’s cheap, fun to drive, have a great specialist support network, and still look fresh and modern." 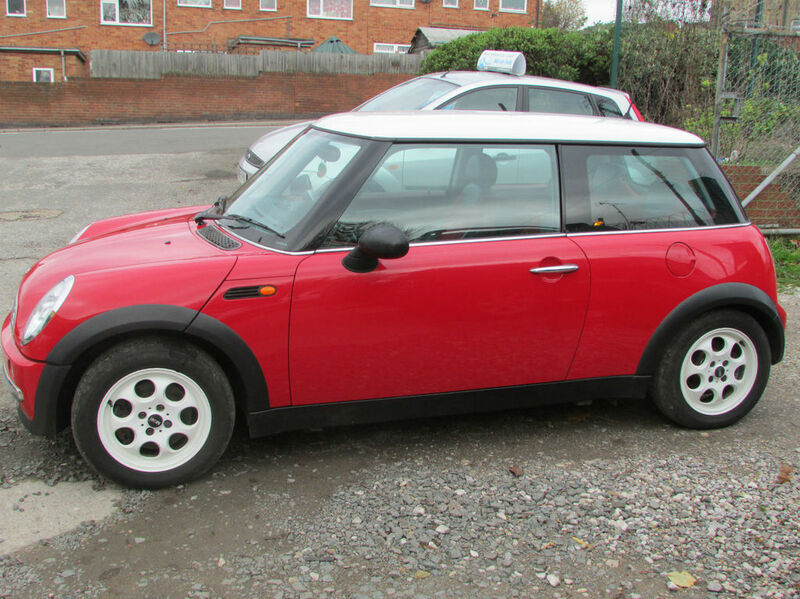 Note: Y304 OBL is an early 2001 BMW press car R50 and belongs to Tanya & Jason Field who have recently added it to their superb collection of award winning classic Mini's. I know this thread is pretty old but it still comes up in google when searching. For any one coming here looking for up to date information then please google "MINI Y Register" to find our site dedicated to the first year of MINIs.